Looking to get the maximum two-wheeled fun for your money? Check out the ten best motorcycles to buy in 2017. You may be having a weakness for retro-styled bike and thus Yamaha SCR 950 is the best bet. Featuring the awesome vintage lace wheels, old school plates, the appearance of the bike is very catchy and inspiring. 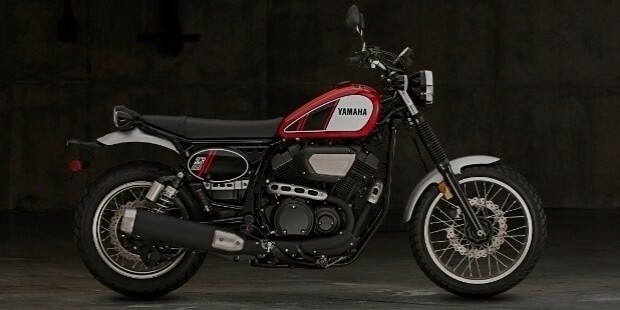 This is the on-off road stylish machine which is very much based on the Yamaha Bolt Cruiser. Here you find taller suspension along with proper handlebars for the utmost comfort of the rider. The price is $8,700. It has long been proven by Triumph that an expensive bike and classic style need not move side by side. Triumph has completely re-defined the Bonneville lineup with varied power outputs and engine sizes. 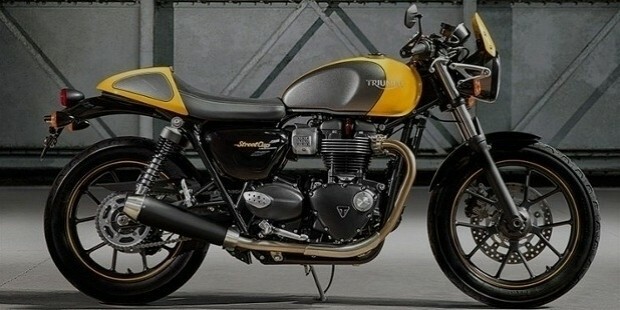 Street Cup is now cheaper, smaller and much friendlier Thruxton. This bike uses 900cc of parallel twin engine along with the much throatier exhaust system. The price range is $10,500. Victory has introduced a lot many changes to the all new Octane this year 2017. 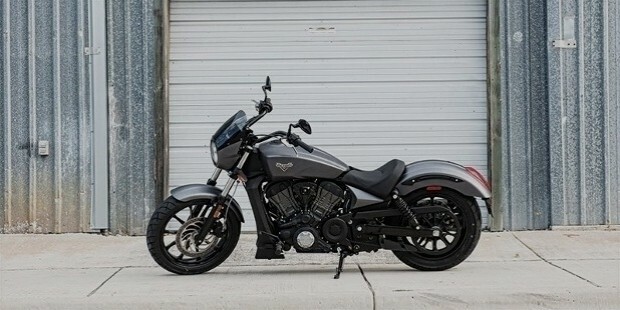 The mechanical makeup of Victory Octane is similar to that of Indian Scout 60. The 1200 liquid cooled engine here is far more upgraded than what you found in the Scout. The low priced machine is classic and rewarding which is priced at $10,000. 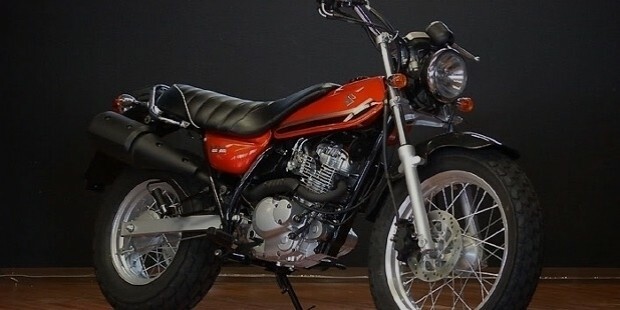 The original bike from Vanvan dates back to 1970 and this time we have the all new version of Suzuki Vanvan which is highly featured and is priced cheaply. Powered by 199cc singular cylinder, the bike weighs 282 pounds. The seat is thick, comfortable and cozy where the price is just $4,200. 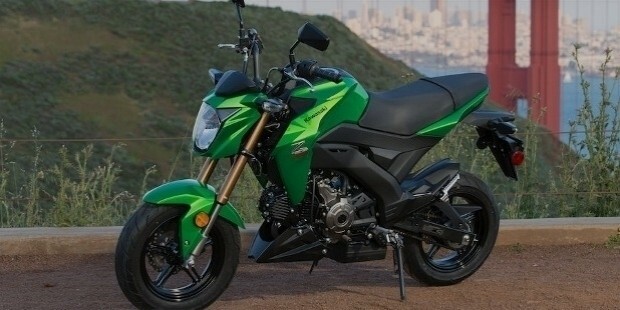 This is the middleweight Sportsbike by Honda and is one of the rare bikes priced at $6500. For the first time riders, the machine is just awesome. Even a seasoned enthusiast will love solid handling, nimble size and lower price rate of the bike. Here the 471cc parallel twin is torquey and much smoother. This is an ultra compact bike which is lightweight. 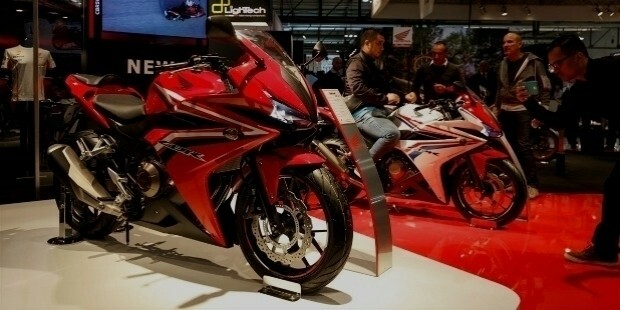 In fact, it is the only bike from Honda which is priced as low as $3,000. Featuring 31.7 inch seat height, the machine is easy for the riders. The sport style suspension appears more stylish here. 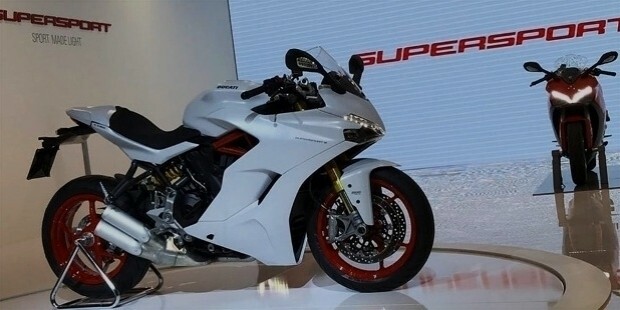 This is the modern sports bike which has technology, power and features sharp handling. This Sportsbike has the potential to make a transition from road to the track. It is a friendly bike by Ducati. The Liquid cooled L-Twin puts down the horsepower of 113hp, pulling at 9000 RPM. The price is $13,000. The all new V7 offers a roamier ride and thanks to the lower seat and the engine which is pushed forward. 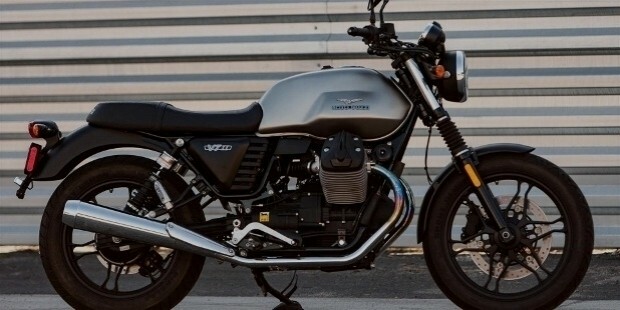 The engine is 750CC and there is V-Twin air-cooled linked to the six-speed transmission to replace the old five. The price is $9,000. 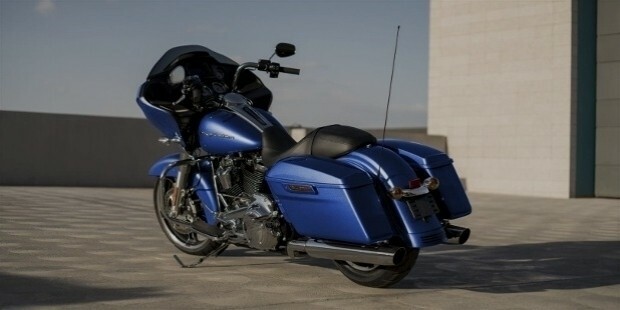 The latest Glide is the least expensive bike featuring 107 cubic inch Milwaukie V-Twin Eight. It delivers far more torque and is priced at $19,000. 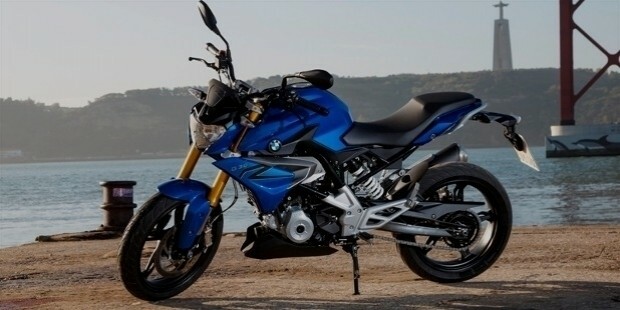 G310R is relatively cheap bike by BMW that uses 313 cc liquid cooled cylinder cranking 34hp up to the RPM of 9500. The bike weighs around 350 pounds. The above top 10 bikes are a must consider if you want full value for your money. They are comfortable and provide easy rides.